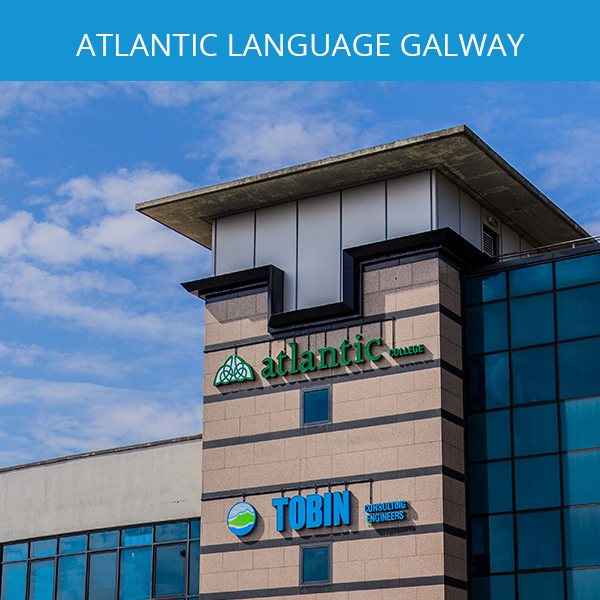 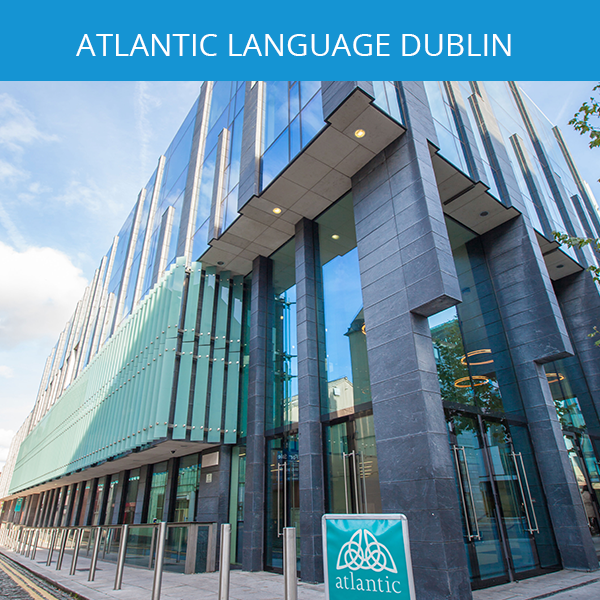 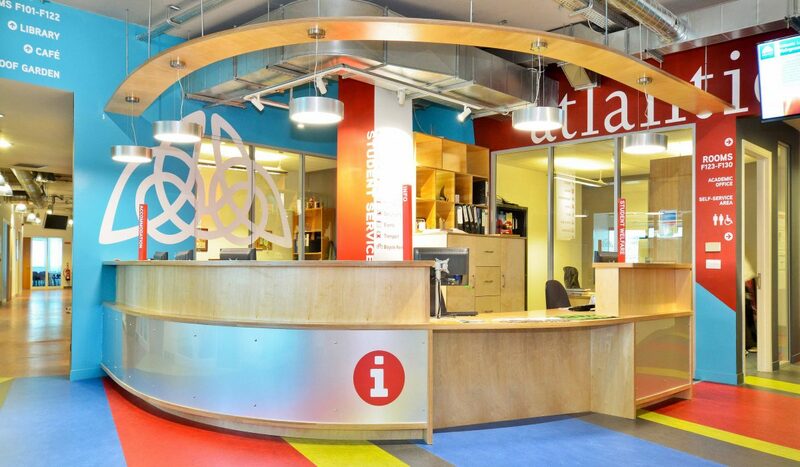 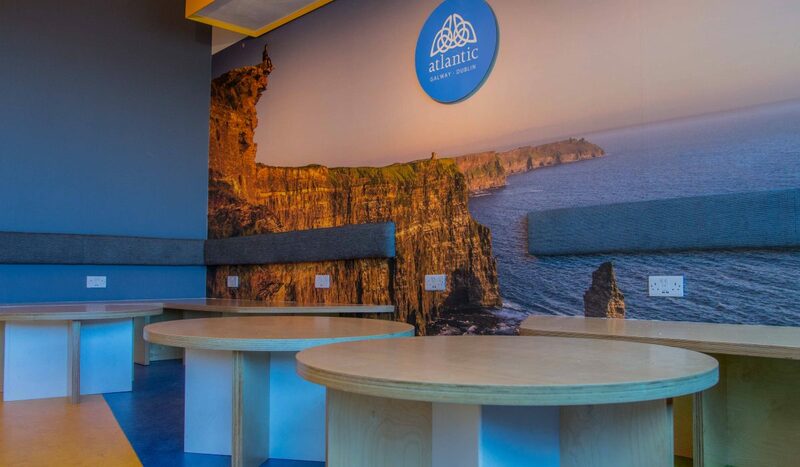 Learn English in Galway with Atlantic Language. 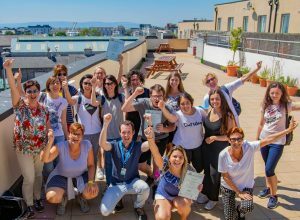 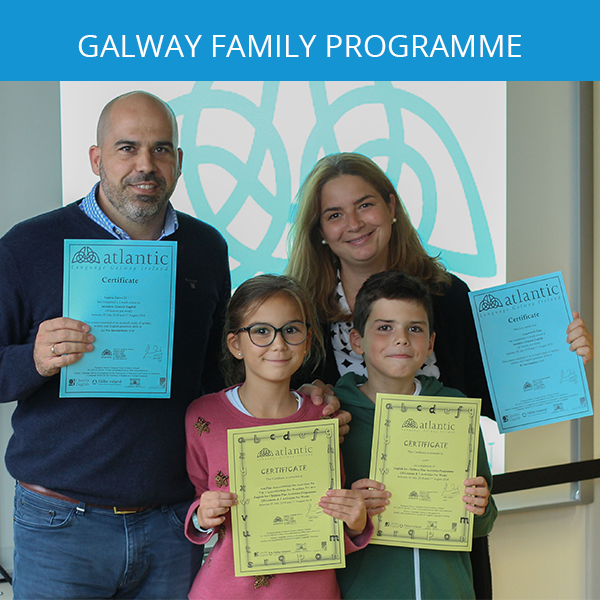 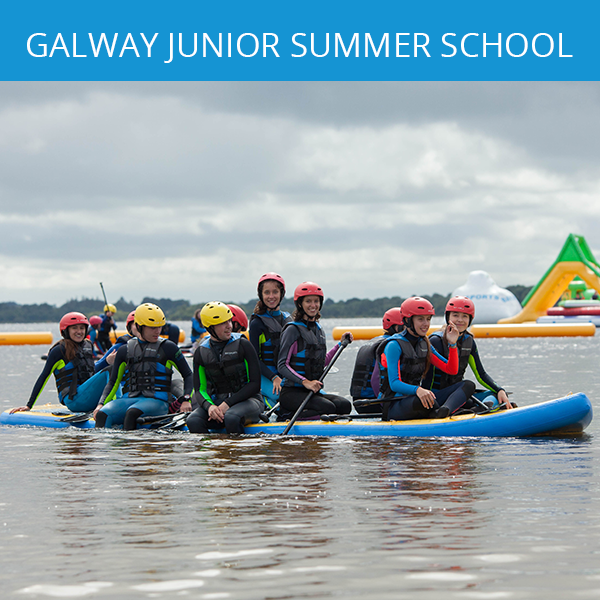 The school is located in the heart of Galway city, the Cultural Capital of Ireland and the European Capital of Culture for 2020. 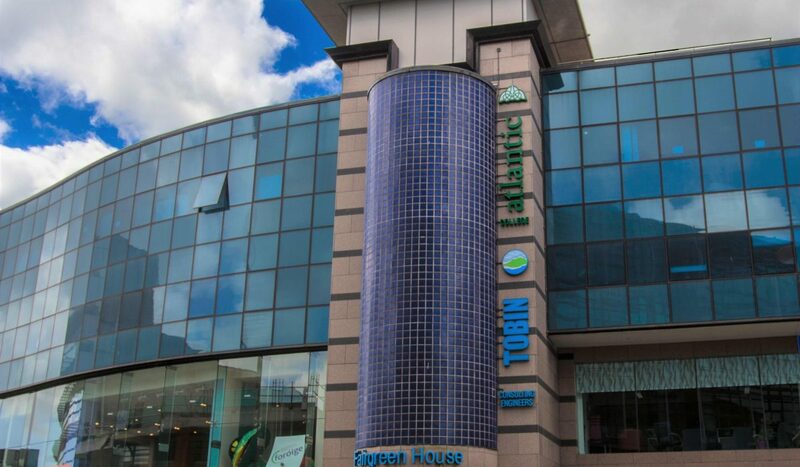 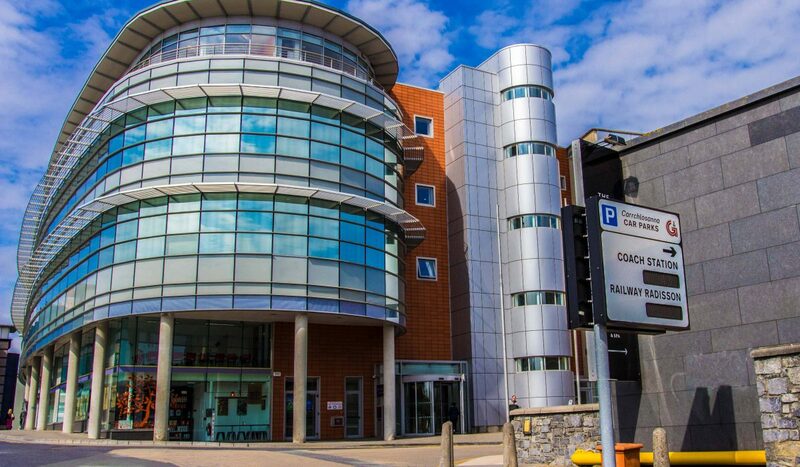 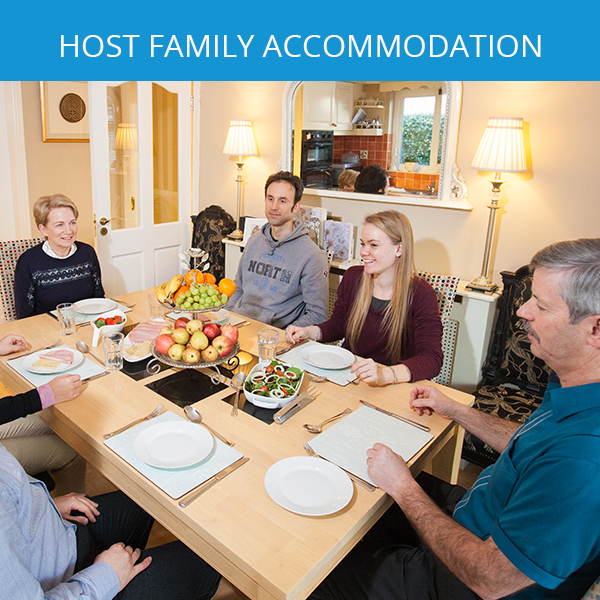 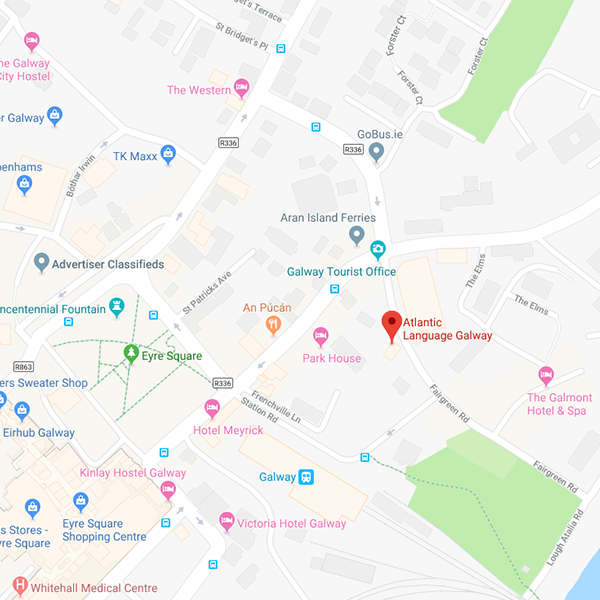 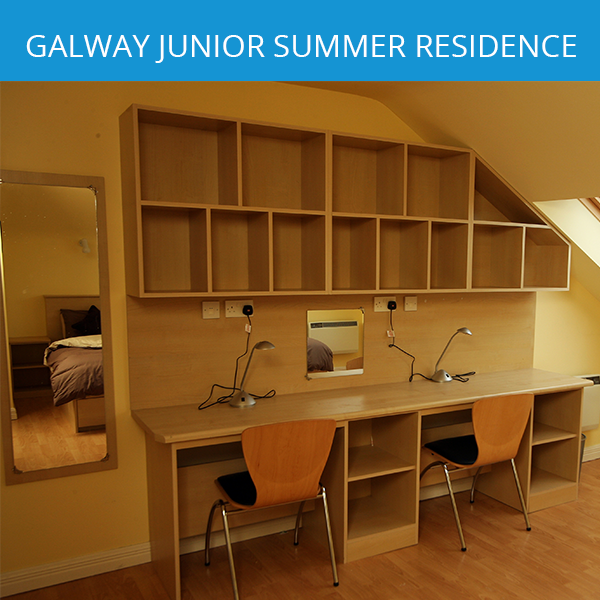 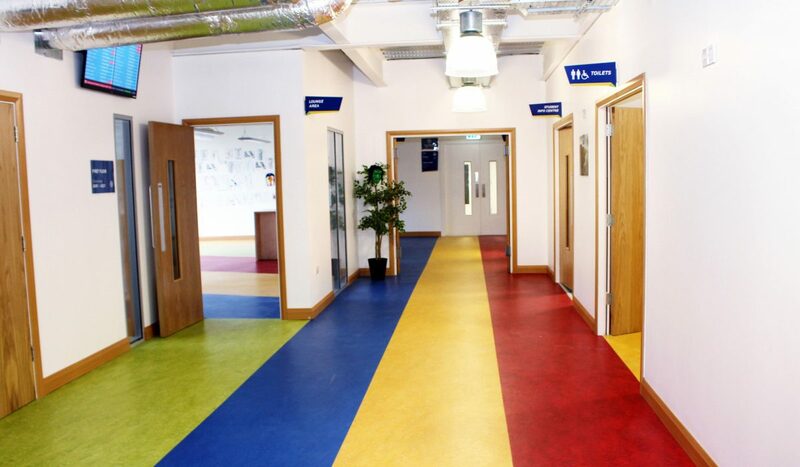 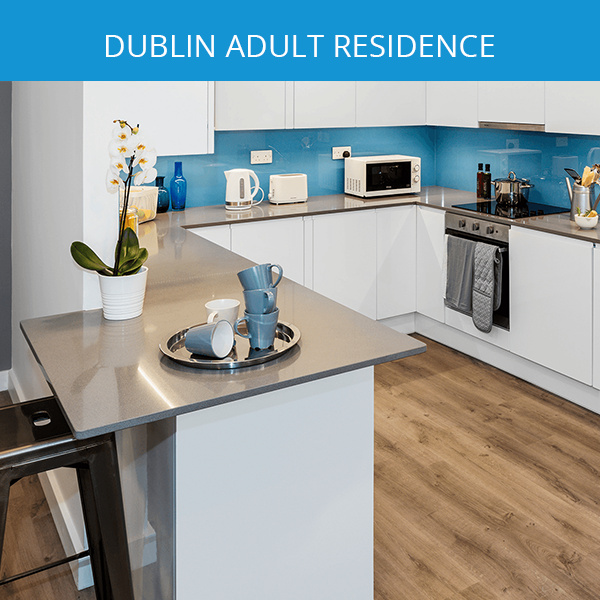 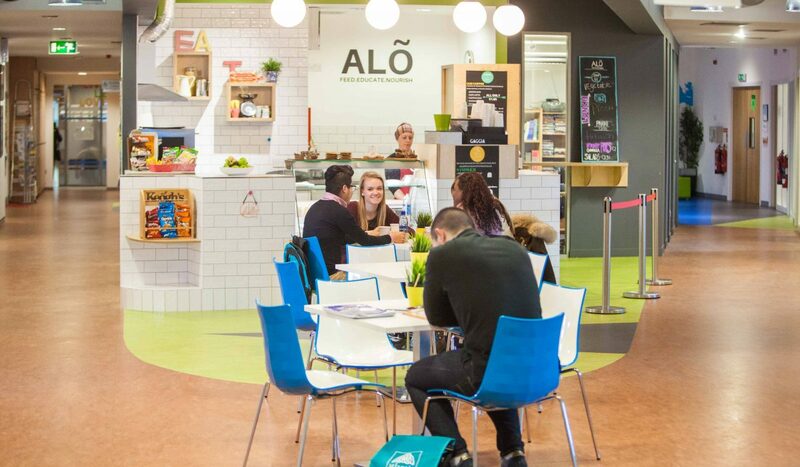 Opposite the coach station (hourly buses to Dublin Airport) and the train station, the school is ideally located for students arriving to Galway city. 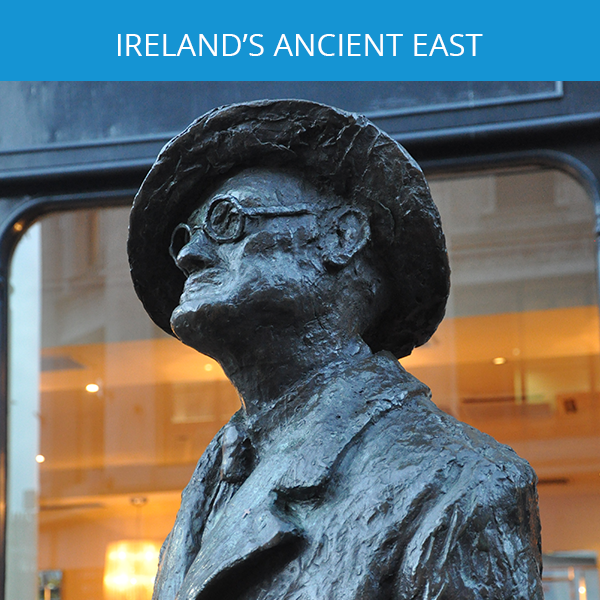 The city is the perfect place to meet people from all over the world. 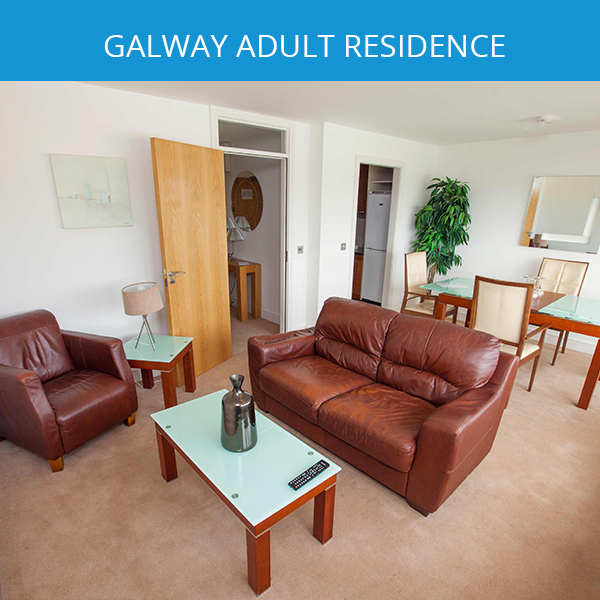 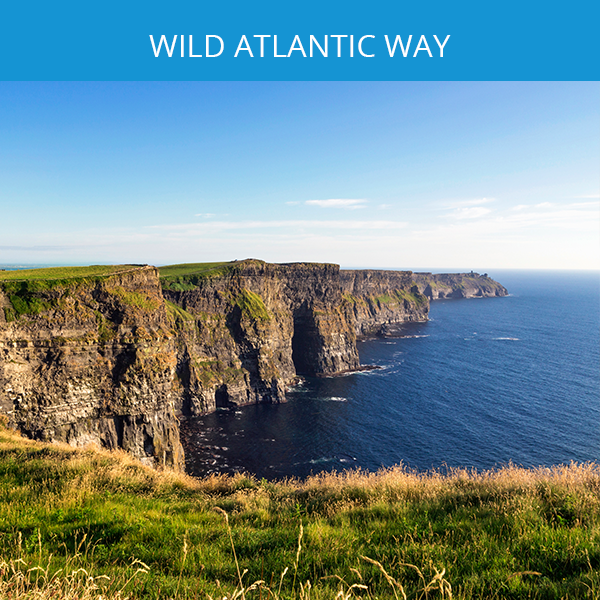 Situated on the Wild Atlantic Way, Galway is very close to the finest landscapes in Ireland.